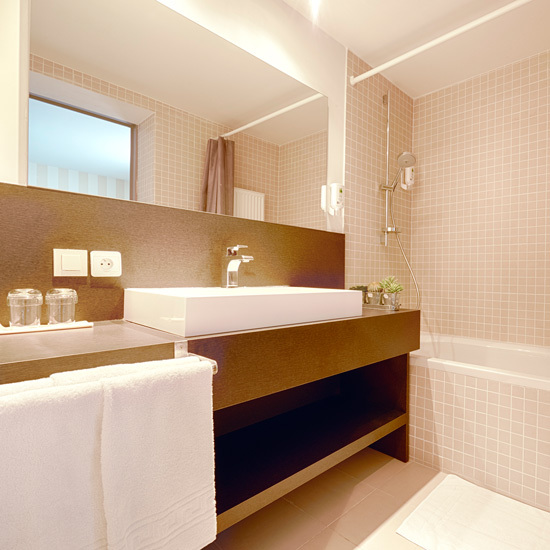 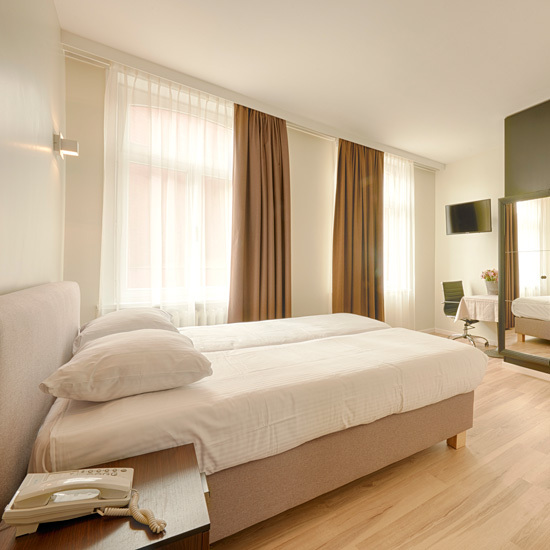 Hotel ‘t Putje combines contemporary decor with comfort to luxury accommodations. 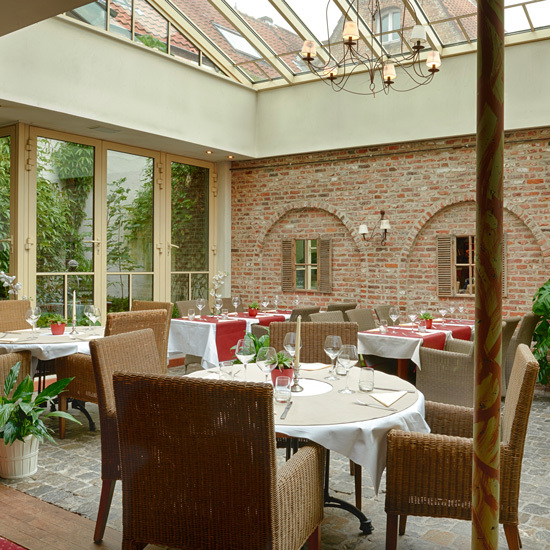 In addition of being a fantastic hotel, it is also a popular restaurant serving local delicacies for decades. 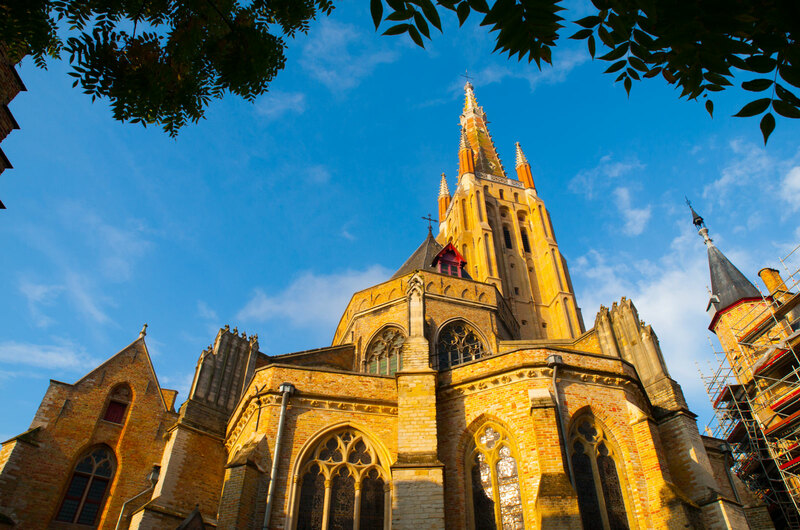 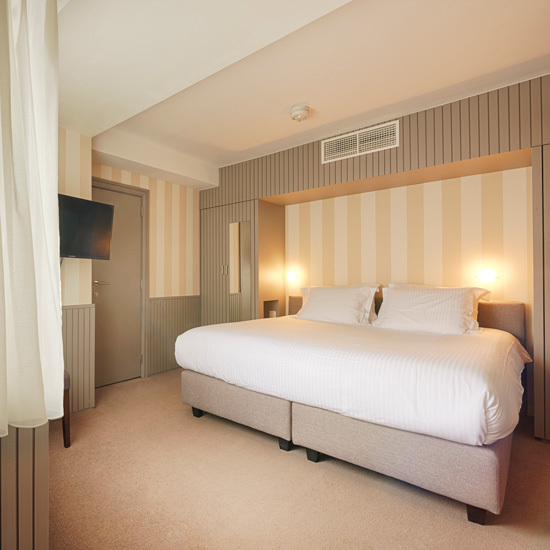 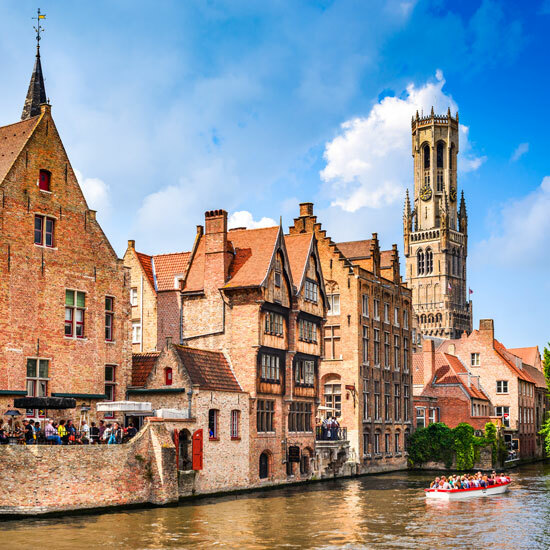 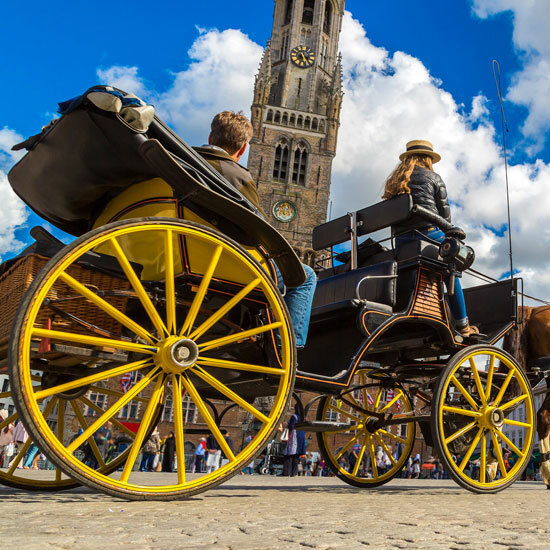 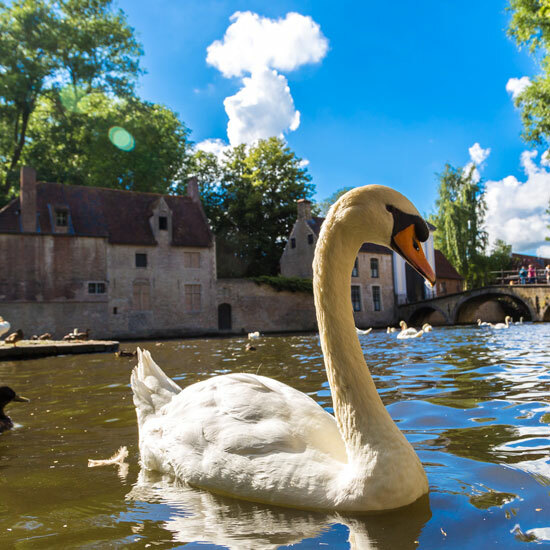 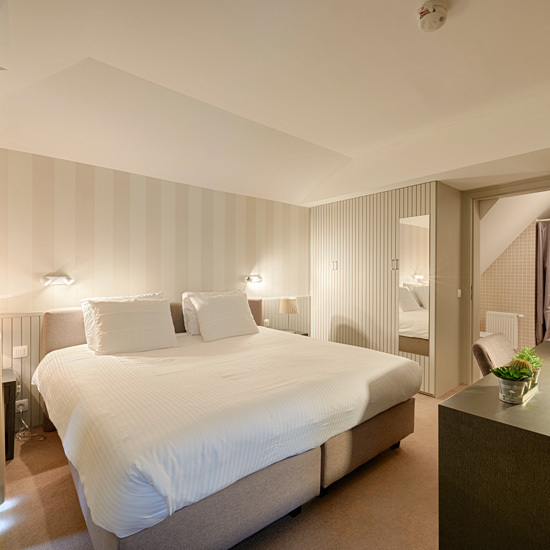 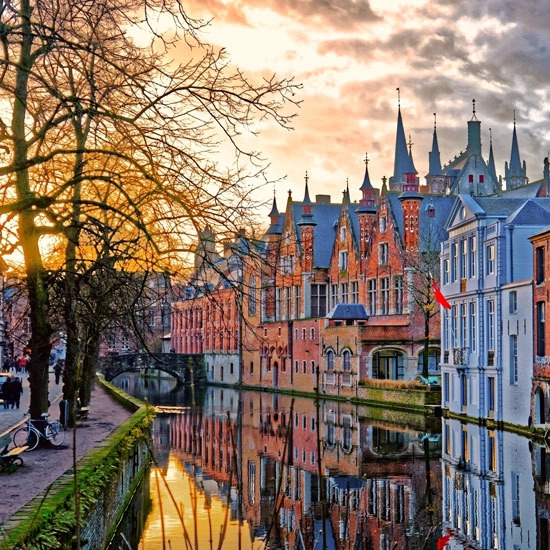 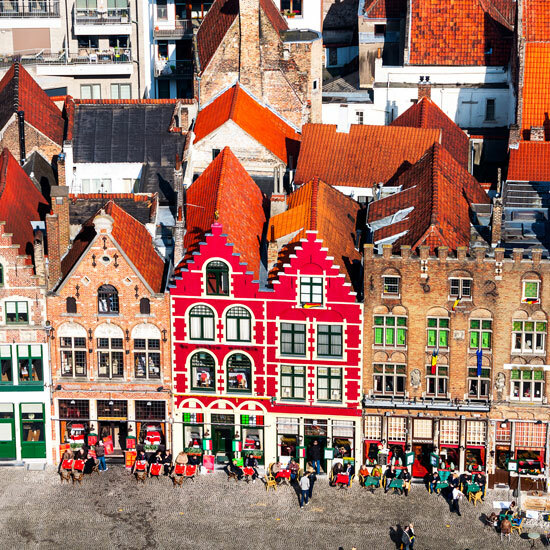 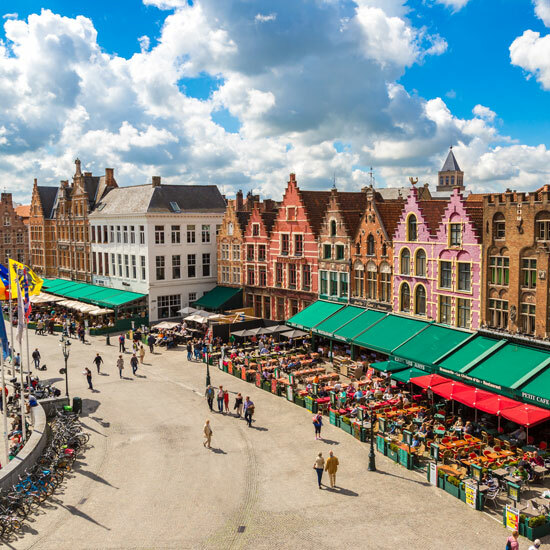 Its prime location makes it the perfect place to start your visit to medieval Bruges. 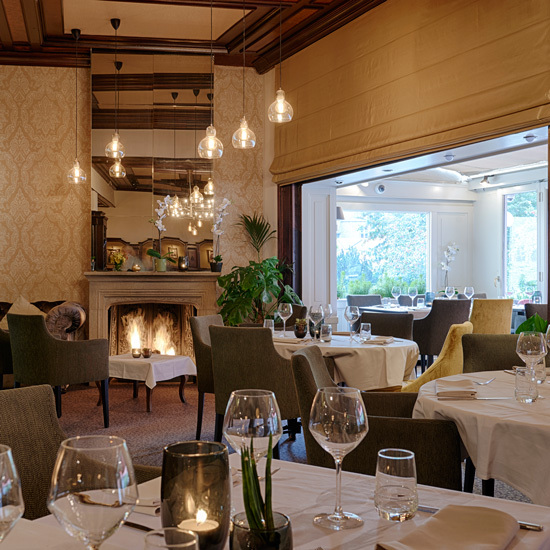 Hotel ‘t Putje is very traditional. 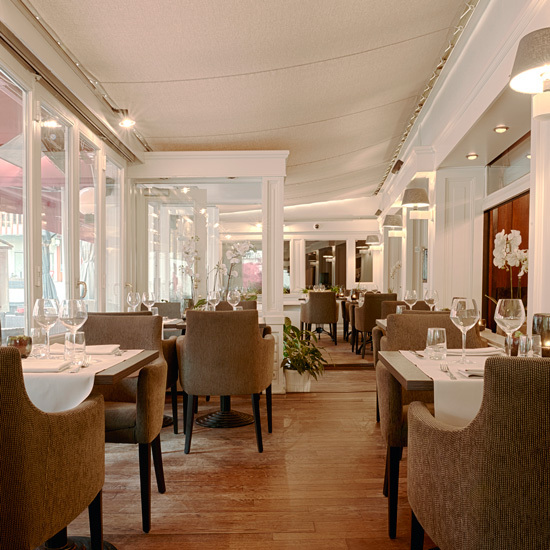 "Professional service, management and reception." 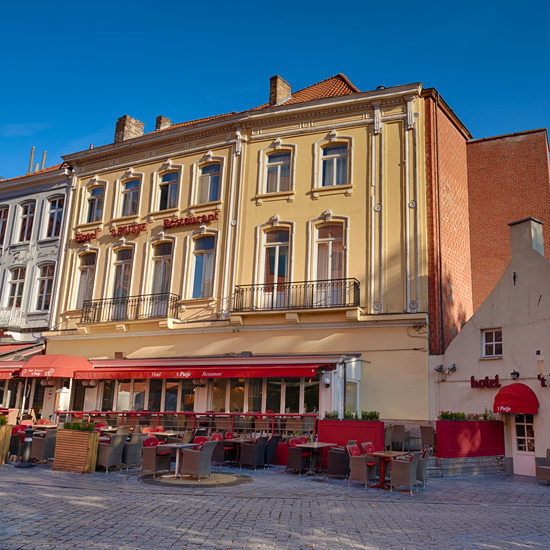 Hotel ‘t Putje is located in the medieval center, just a 10-minute walk from the Grote Markt and Belfry. 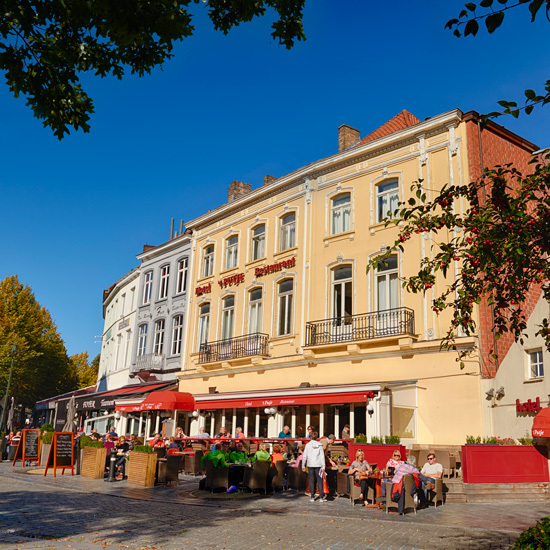 The hotel is surrounded by various shops, bars and restaurants. 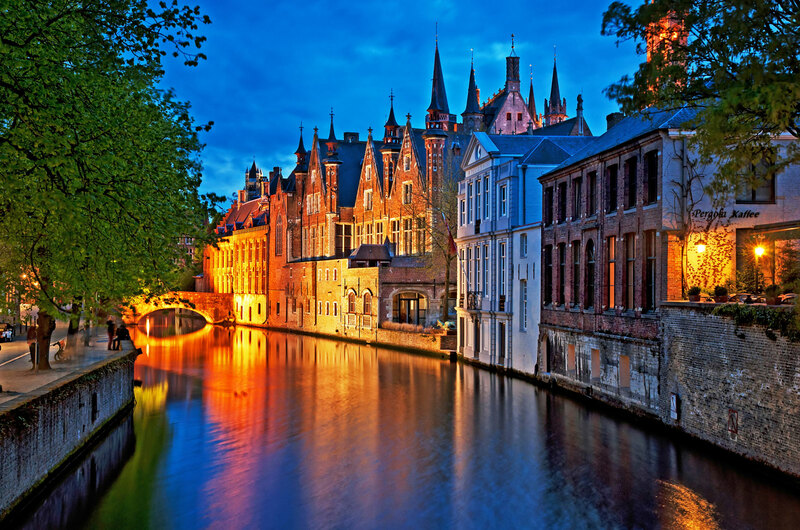 It has a very central and perfect location for visiting the medieval city of Bruges. 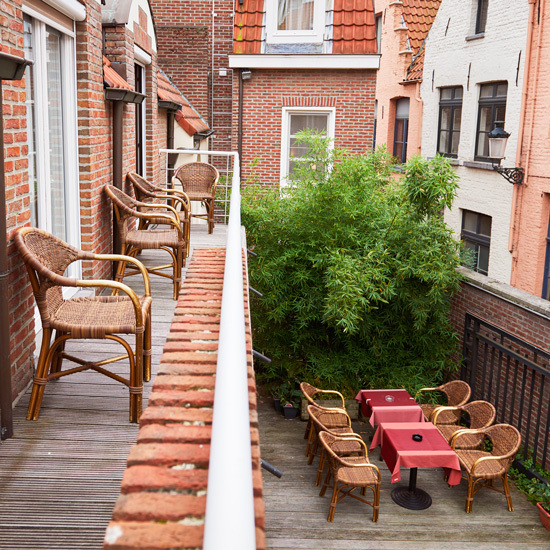 Within walking distance of the most popular landmarks and attractions of this historical city. 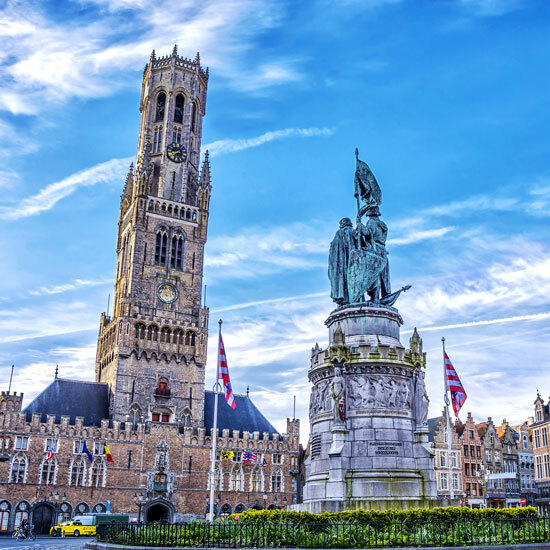 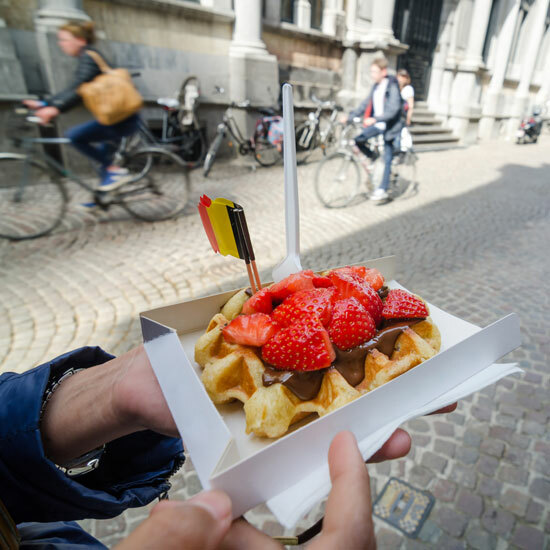 The hotel is only at 100 metres away from the Bruges Concert Hall and 600 metres from the city center. 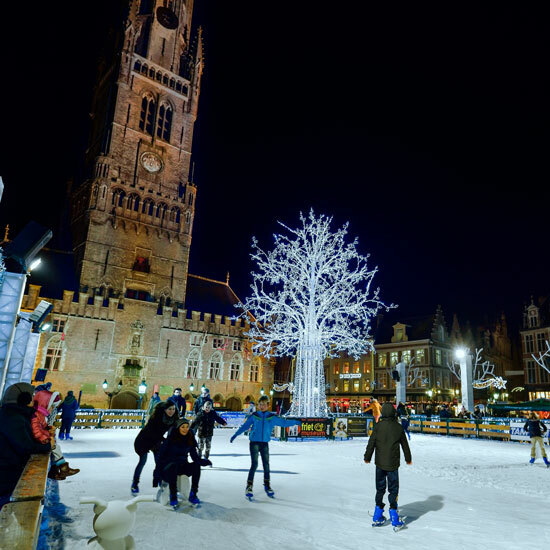 About 5 minutes’ walk from the popular Arenthuis, Diamond Museum, Groeninge Museum, Market Square and Belfry. 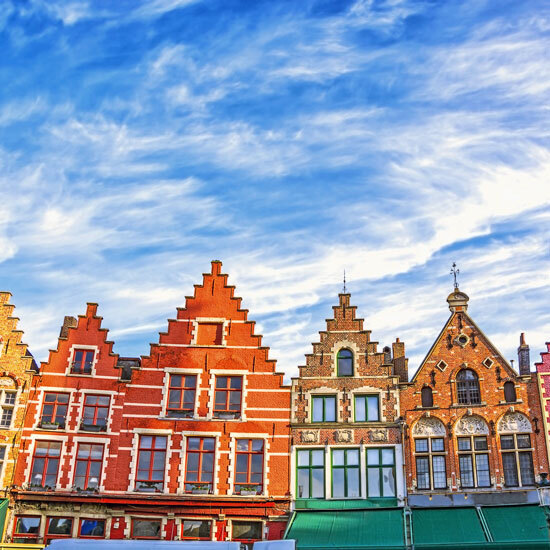 The train station is at 800 metres away.